This weekend the fighting game community will be hit with a different vibe. The folks at VxG are looking to put on an event that's both laid back and competitive. See more details on the post-Evo party inside. And you thought the hype was over. VxG 2013 is an event that looks to give the fighting game community a fun and relaxing vibe while at the same time maintaining that competitive spirit. 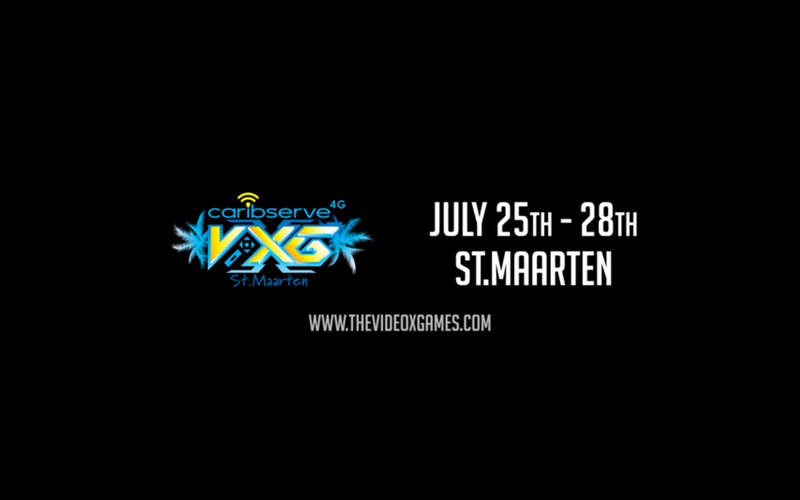 The event being dubbed, "The Caribbean's most exciting video game festival," begins tomorrow (July 25) and will end on the 28th. VxG 2013 takes place from the Caribbean island of St. Maarten. Don't let the Caribbean fool you. VxG 2013 promises to bring out the best in the competition. Over $30,000 in prize pool money is up for grabs and will be spread throughout 10 games. Below is the list of those games and how much the prize pool will be for each title (via TheVideoXGames). A slew of well known players will participate in the festivities. Ryan Hart, Dieminion, PR Balrog, Justin Wong, Chris G and Xian are just a few of the big names that are expected to attend. Capcom Fighters and Bifuteki will be the stream providers. FightVG will post their live streams on the homepage when they air. Commentating for the streams will be Maximilian, Noel Brown, Doctor Doom (from Assist Me) and more. Here is the official VxG 2013 trailer.